How was your trading week? The EUR/USD being one of the if not most popular currency pair remains pretty much undecided! It is time for a weekly review. In the previous EUR/USD forecast we noted that the currency pair was rejected by the resistance of 1.14. Bearish pressure was observed but there were many moving parts in the equation. Looking at the EUR/USD weekly chart above we noted that the currency pair was bullish for the week. Having dipped towards the 1.13 support, the euro recovered and ended the week testing the resistance of 1.14. The EUR/USD has been ranging since the later part of 2018. 1.14 remains a pivot as it influences the currency pair on both sides of the trade. 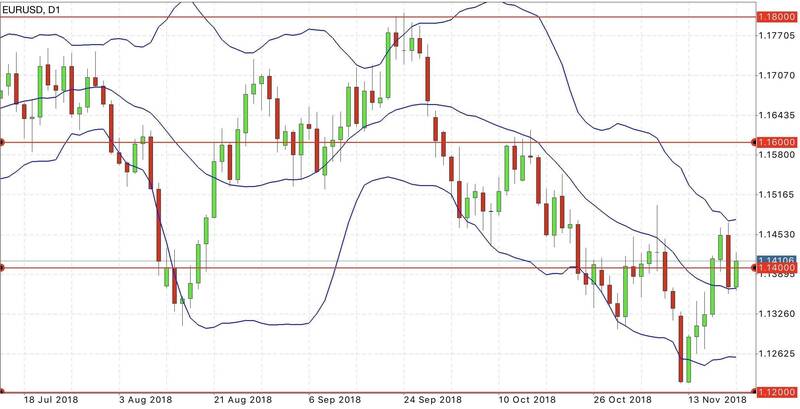 Referring to the bollinger bands, the bearish momentum may not be over as the price action remains below the middle bollinger band. 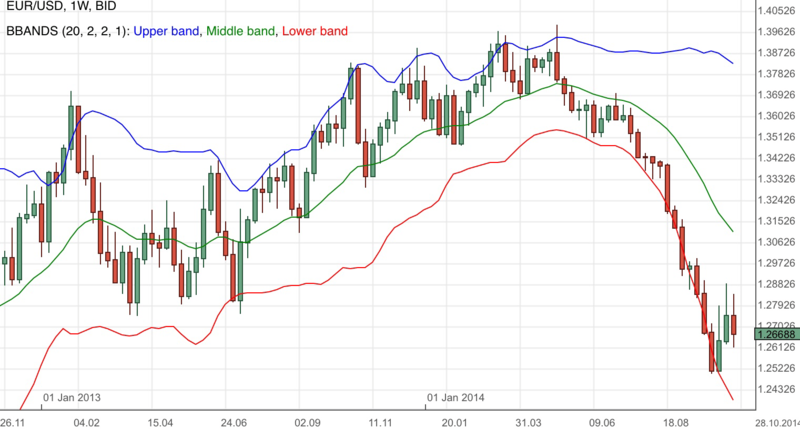 Should the bullish pressure continue, the middle bollinger band will likely function as an immediate resistance. The US dollar has weakened against all the currencies that our premium analysis covers. Members can log on to their private dashboards for the latest Major pairs, US dollar index and crude oil analysis. It was reported that the US Feds plan to reduce their bonds holdings will stop soon in view of a cooler economic outlook. This means the central bank will stop letting their bonds holdings mature without reinvestment. This development likely boosted equities as it means that more US dollars will remain in the financial system. The possible downside to this for the currency is that with more supply comes a possible weakening of it’s value. The European Central Bank commented that down side risk has increased in view of the various challenges surrounding the region and globally. A number of analysts agree that this stance is more dovish than usual. There were also some mention on the doubt of interest rate hikes this year. While we have not seen an obvious impact on the euro currency, sentiments may work its way slowly at times. If the ECB continues painting a measured situation, we may see a drag on the euro currency. This week brings the US Federal Reserve FOMC meeting minutes event. It is a detailed record of the FOMC’s most recent meeting. It is useful to be aware of this as the minutes may provide deep insights into the financial and economic considerations which resulted in the officials’ votes of the decision of interest rates. Proper money management is important as unexpected development is likely to result in increased volatility. The US Non-Farm Payroll is due in the upcoming week and investors should factor this in their trading plans. 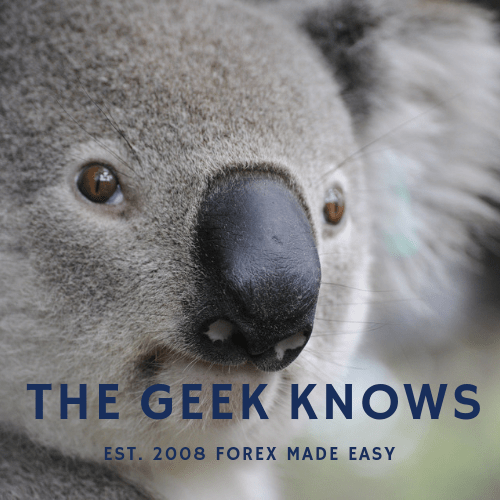 We recently commented that our US NFP premium analysis suggests that trading the event is similar to a game of 50 / 50 chance. The ECB president is also due to testify before the European Parliament Economic and Monetary Affairs Committee on the economy and monetary policy early next week. There are many other events due and the week ahead is a busy one. Members do make use of the economic calender in your private dashboard. The EUR/USD is swinging and the 1.14 region may be functioning as a pivot. Sentiments seem cautious. The EUR/USD enters consolidation after a long bearish momentum. European Banking Authority names 24 European banks which failed stress test. Elmar rolls out a detailed EUR/USD trading plan. Explore the possibility.